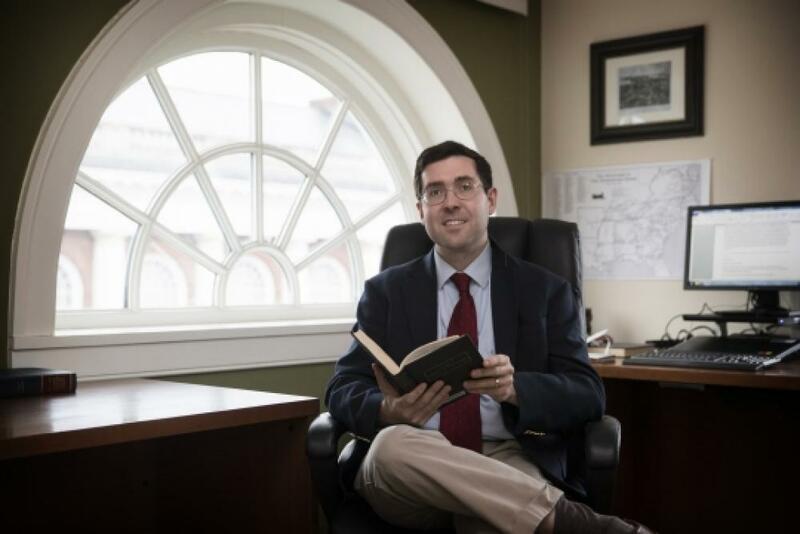 Welcome, I am Dr. William Kurtz, managing director and digital historian at the John L. Nau III Center for Civil War History at the University of Virginia. On my site, you can find my latest CV, read information about my digital humanities (DH) projects, and learn more about my scholarly presentations and publications. My first book, Excommunicated from the Union: How the Civil War Created a Separate Catholic America, was published by Fordham University Press in December 2015. My second is a co-edited volume along with Father David Endres, an unpublished manuscript by Irish Brigade veteran David P. Conyngham titled Soldiers of the Cross. Look for it from the University of Notre Dame Press in Spring 2019. My third will be a biography of Union Major General William Starke Rosecrans. I’ll have an article out in The Civil War Monitor on “Old Rosy” in Summer 2019. Need to reach me? Please visit my contact page.